Clearwater Sailing Training courses are operated in conjunction with our partner Haslar Sea School. 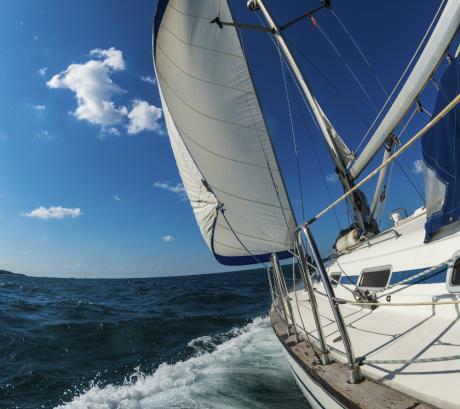 This course is designed for those completely new to sailing, so if you've always watched from afar and want to have a go at yachting, this really is the place to start. It is recommended that you attend the and Competent Crew Course before taking this practical course. Clearwater Sailing offers a wide range of Shorebased training courses for sailors. Each course is designed to help you develop skills in specific areas such as radio, engine maintenance, first aid, navigation and survival. These courses allow you to focus on learning and developing skills while ashore, without the distractions of flapping sails or noisy engines. 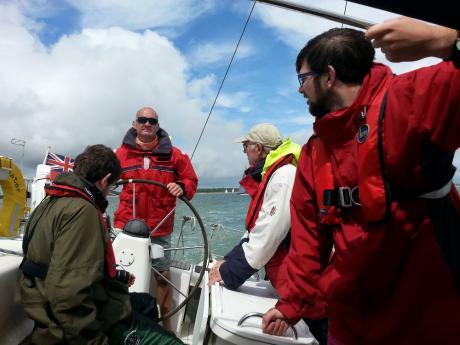 If your aim is to become a skipper then RYA Day Skipper training is what you're looking for. The RYA Day Skipper shorebased course (sometimes known as the RYA Day Skipper theory course) is the ideal starting point for aspiring skippers, and is a classroom based introduction to navigation and seamanship. The Day Skipper shorebased course aims to provide students with sufficient knowledge to enable them to navigate around familiar tidal and non tidal waters by day and prepares students for progression onto a RYA Day Skipper Sail Practical. Clearwater Sailing Mile Builder trips are designed to help yachtsmen and women build sea miles, experience and confidence on longer and more challenging passages than is often possible on RYA courses. 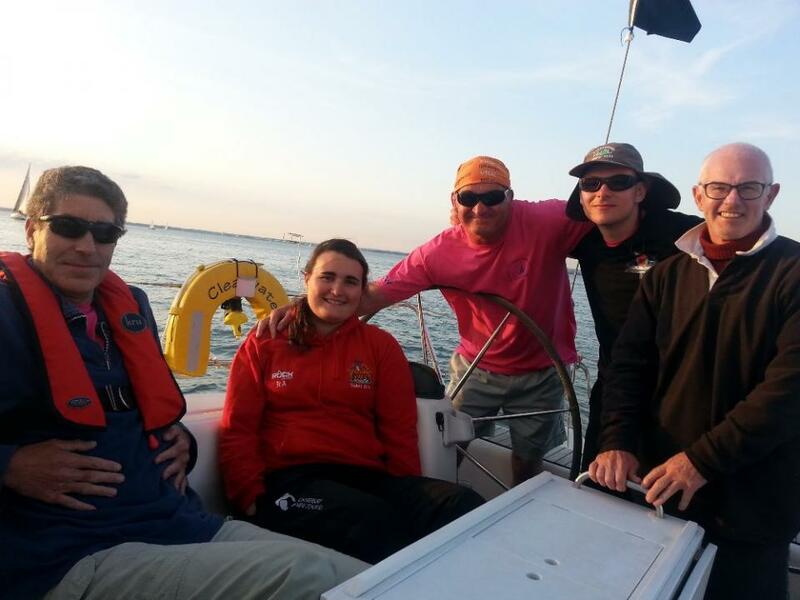 With an RYA qualified instructor on board, Mile Builder trips are also a great way for sailors who are at Day Skipper level who may not have been on the water for sometime and to gain the confidence to sail further. Mile Builder trips are offered year-round and are listed in the Skippered Charter section. Clearwater will be making a number of cross channel trips throughout the year.